Battle in the Bowl | Cyclocross meets Gravel Racing in an Epic Showdown! 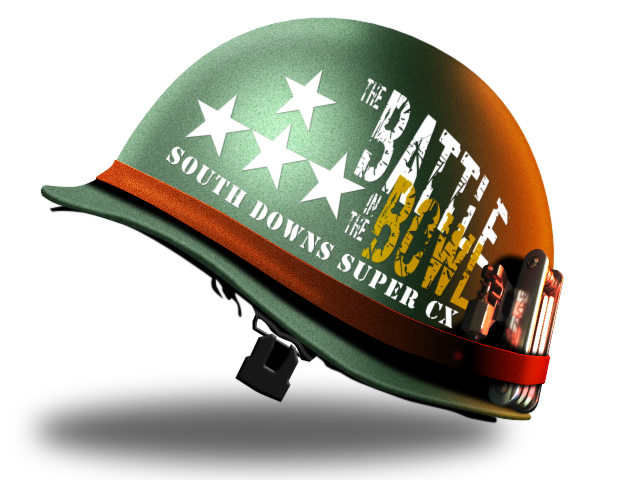 Battle in the Bowl 2019 will now be 11-12th May! Book online for this event here! Click here to be taken to secure event entry and payment at RiderHQ. Cyclocross meets Gravel Racing in an Epic Showdown! Hosted within Matterley Bowl near Winchester, the Battle in the Bowl features two hour races over a stunning four mile circuit, featuring flat-out fast gravel tracks, a breathtaking grass track climb around the rim of the bowl itself, a flying wooded descent back to the arena and over a mile of taped, technical classic ‘cross! 90% of the circuit will be viewable from the massive arena, making Battle in the Bowl a visually inspiring experience for racers and spectators alike! Battle in the Bowl has something for all levels of rider, including, junior, open and elite categories, with a full day’s programme of racing! Prizes break down as follows. (Product and sponsor prizes will also be given to other categories / placings). *in the event of categories being grouped together due to participant numbers, the prize for the highest included category will be awarded. 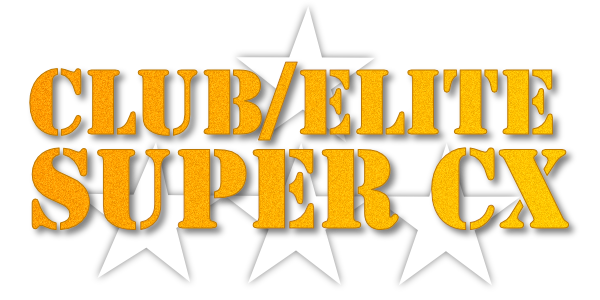 We’re also adding a much requested feature: a team competition within the Elite race! Ride for yourself and for your club too! Pick your moment and Blitz the Bowl! We’ve had a lot of requests from people who have to travel for the race, so for 2019, camping will be available on site at Battle in the Bowl! Book your camping space when you book your race entry, or you can update your entry to include camping at a later date! Camping spaces may be limited and facilities may be basic. (There will be water and lavatories on site). And for those arriving on Saturday, we’ll have open practice on the course, and some fun events too! All the main racing will be on Sunday. 5 Laps / 20 Mile race, open to ‘cross bikes & MTBs – Singlespeed & Fatbike categories. Check out stands from sponsors and local businesses, and grab a feed too! Prize presentation for category winners, plus race souvenirs for all participants. Don’t pay for your images! Share them free through our social media! If racing is in your blood, if you’re a veteran of the cross leagues, if you thrive on competition on road or MTB and you’re ready to take on CX and gravel as your next challenge, this is the race for you. Whether the podium is your natural home, or your lifelong mission is simply to get as close to it as possible, you belong on this start line. No guts, no glory; to the victor the spoils! We call it “Open Warfare” for a reason. 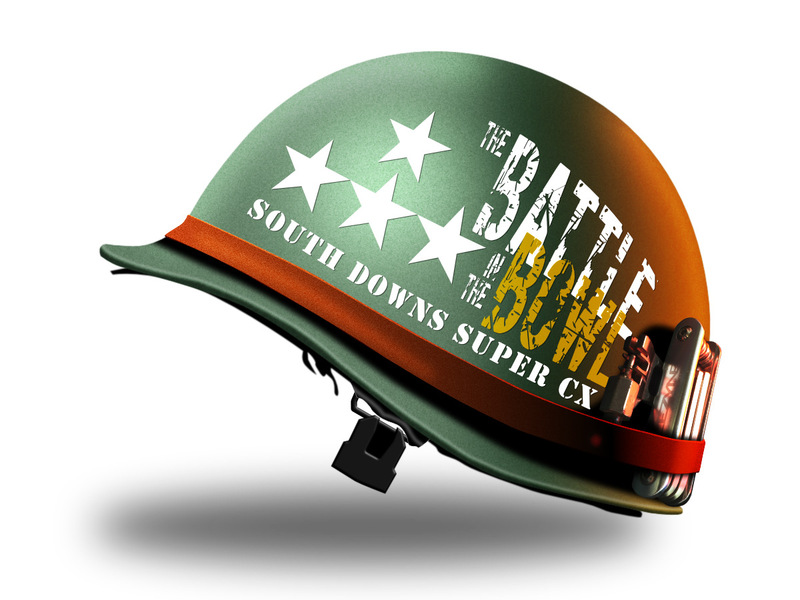 The Battle in the Bowl Open is the race for all comers! Bike-wise, anything goes, so choose your weapon; cross, gravel & adventure bikes, 29ers and MTB hardtails will be perfect to do battle. Singlespeeds and fat bikes will have their own sub category, and there will be a few bravery awards for crazier choices! Whether you’re new to CX racing and want to give it a go, or whether you’re just all about the blast, this is your battlefield. Don't miss out! Sign up to our mailing list to catch all of our event updates! Open to any bike! MTB, CX, Gravel – anything goes! Bike restrictions apply – see Super CX section in event information, below. Timings may vary depending on field sizes and other factors. Schedule changes will be updated as promptly as possible here, and notified in final rider information. “Practice” indicates periods when the entire circuit will be open for practice. Some sections not used for racing will remain open for practice during the Junior race period. Practice sessions may be reduced if needed to accommodate the racing schedule. *The Super CX race is the serious end of the weekend’s racing. 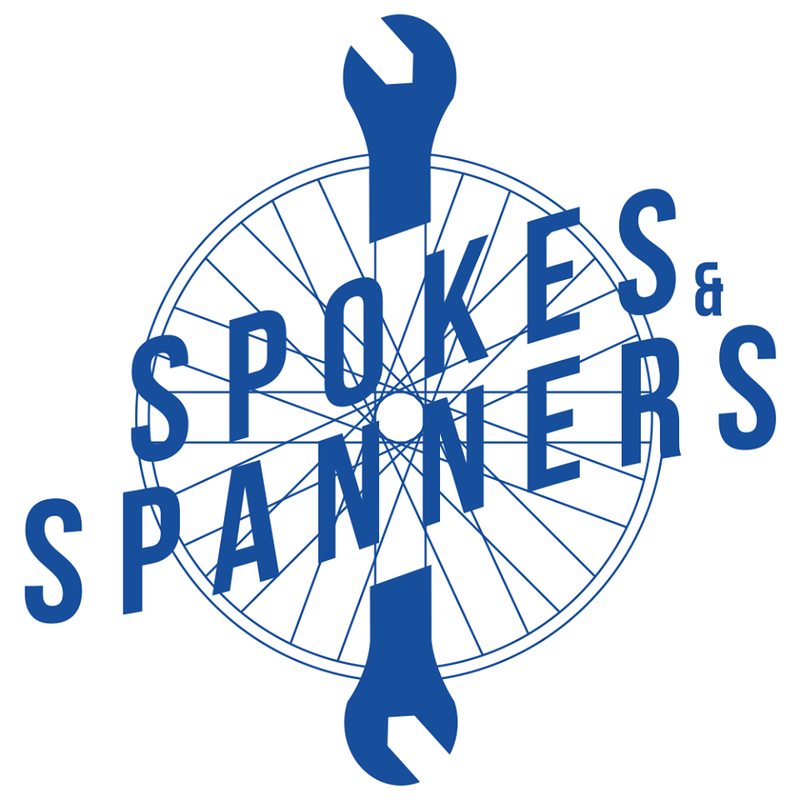 It is open to anyone (it’s not just for top level elite racers) and on CX/Gravel style bikes (no suspension, 44mm tyre max on 700c or 29in, 48mm max allowed on 650b. Maximum bar width 600mm) and is intended as the more competitive option, so expect a full on race! ‘Bravery’ awards for most unusual choices of bike! 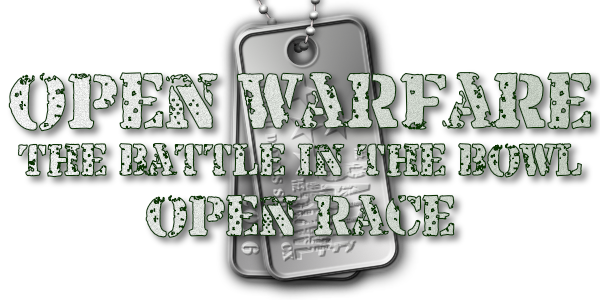 Open Warfare is racing for those who like to ride hard for the craic! Expect some frantic racing, but don’t take it too seriously. open Warfare is all about the attitude! Enter 4 or more riders at once and get 10% off your total entry! If you enter 10 riders, you can also request a code for an extra FREE bonus entry! Team entries of 6 or more qualify for a team pit of up to 10x10m (for 10 riders; 7x7m for teams of 6-10) in the course area; bring your banners and flags!